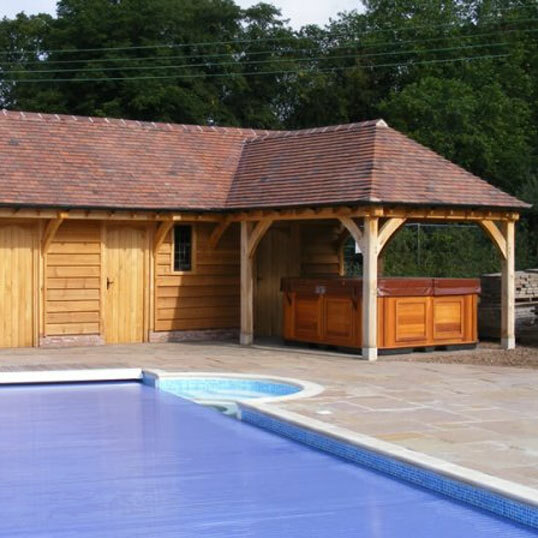 We offer a wide selection of oak framed buildings and structures to suit every requirement, including car ports, garages, shelters, lychgates and pool buildings. We offer a fully bespoke service, with the capability to handcraft a structure that fully meets your needs, and specialise in solutions for listed buildings and properties in conservation or protected areas. We offer a complete service including a free consultation and design site survey, preparation of architects drawings, the submission of planning applications if required and thorough communication during the whole process. 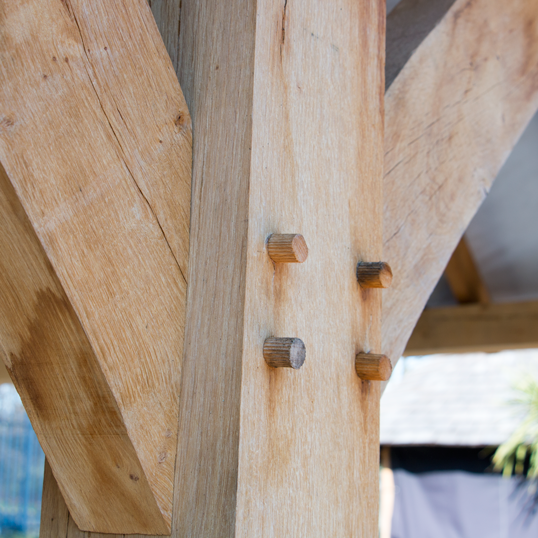 In addition, we not only build and construct the oak building, but we also include the cost of all groundworks on every project, with pre-construction work carried out by our own skilled team. 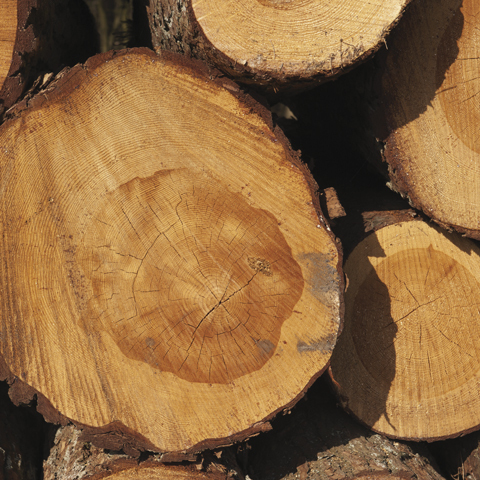 Oak can withstand all extreme weather conditions and, rather than deteriorate, actually gets better with age. 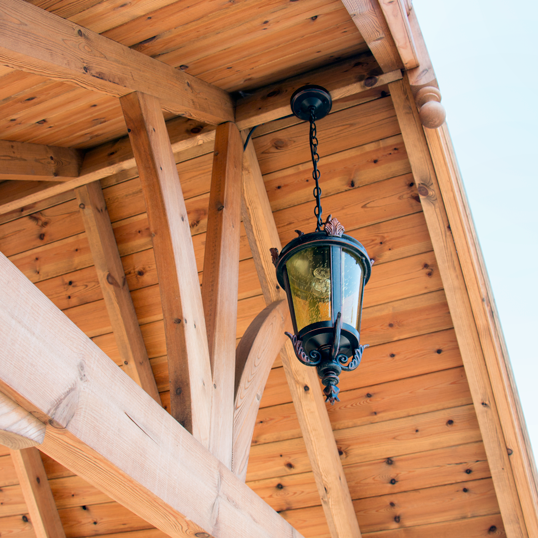 This type of construction is a wonderful way of creating a special, timeless feature in your home or garden.